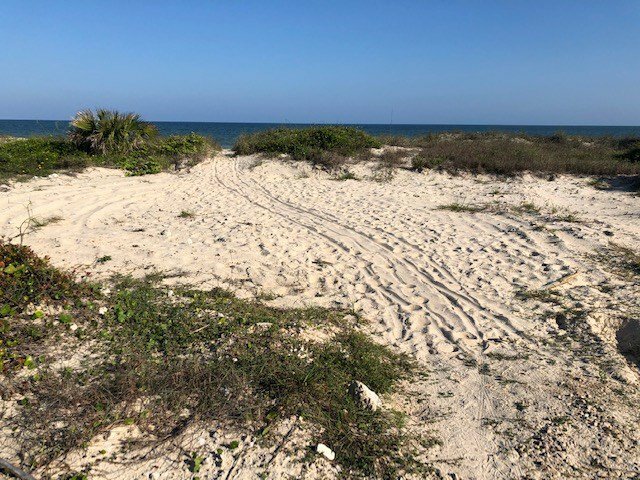 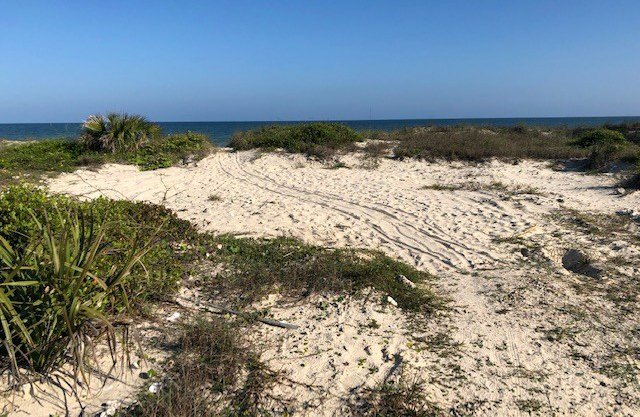 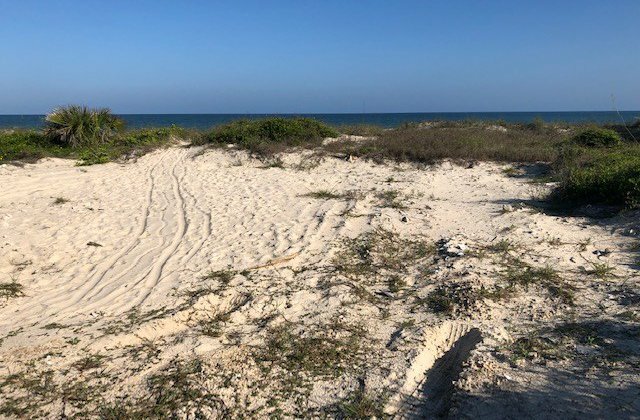 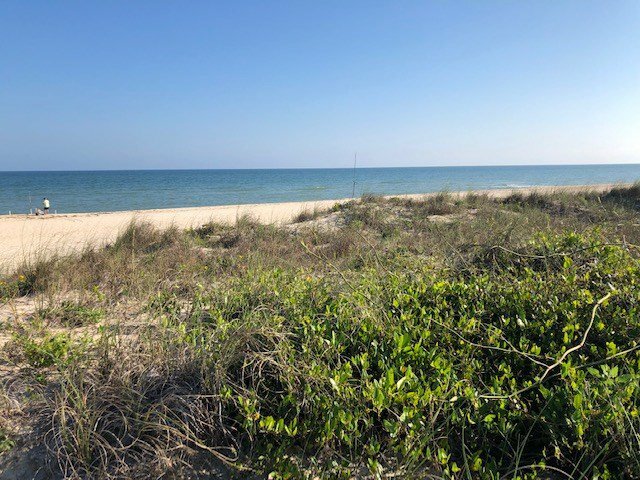 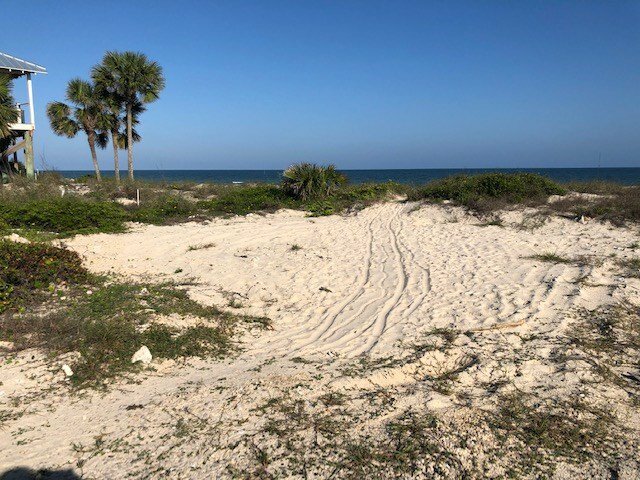 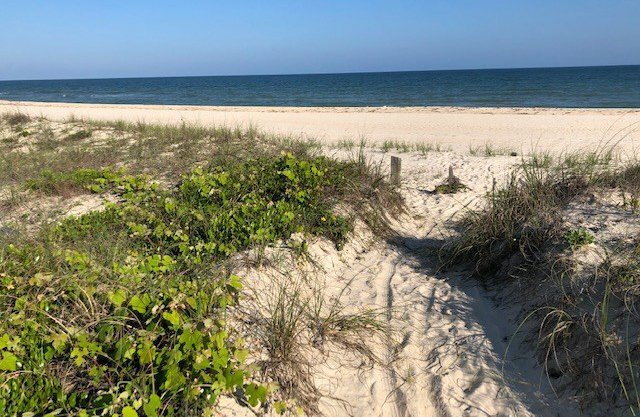 Choice beachfront lot with 100 front feet on the white sand beaches of the Gulf of Mexico on St. George Island, a barrier island in the Florida panhandle connected to the mainland by bridge. 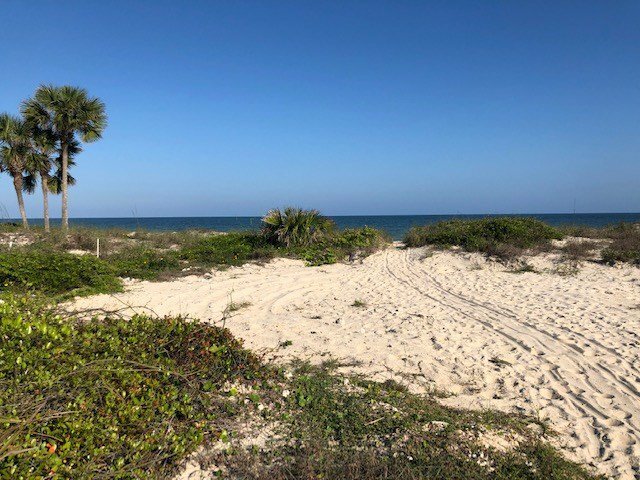 The location is near restaurants, shops, groceries and a bike/walking path. 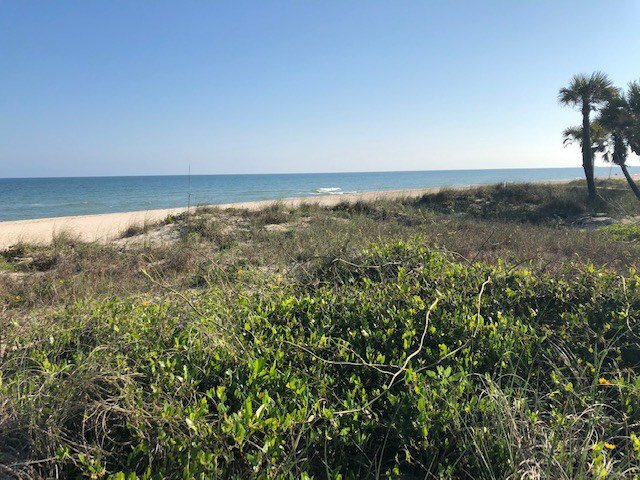 Enjoy the sea breezes, ocean sounds and fantastic views. 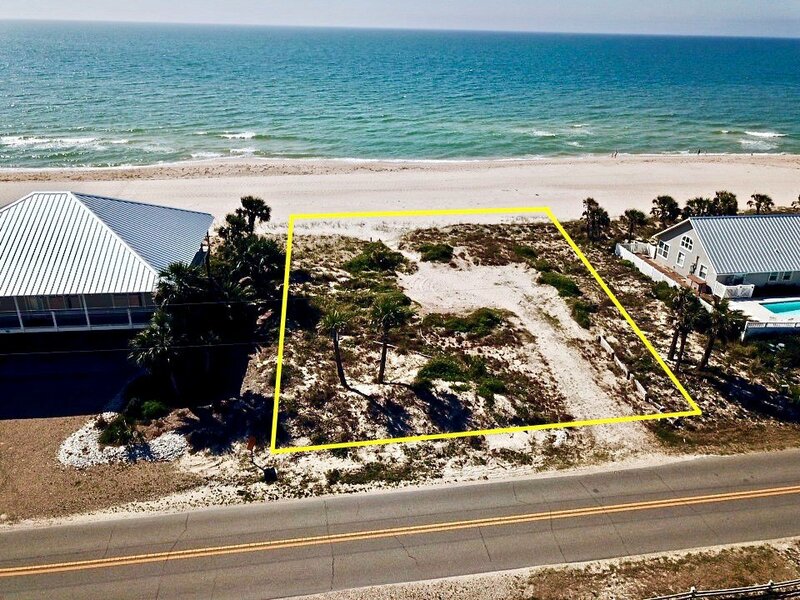 Lot size is 100 ft by 175 ft with plenty of room to build your vacation home. 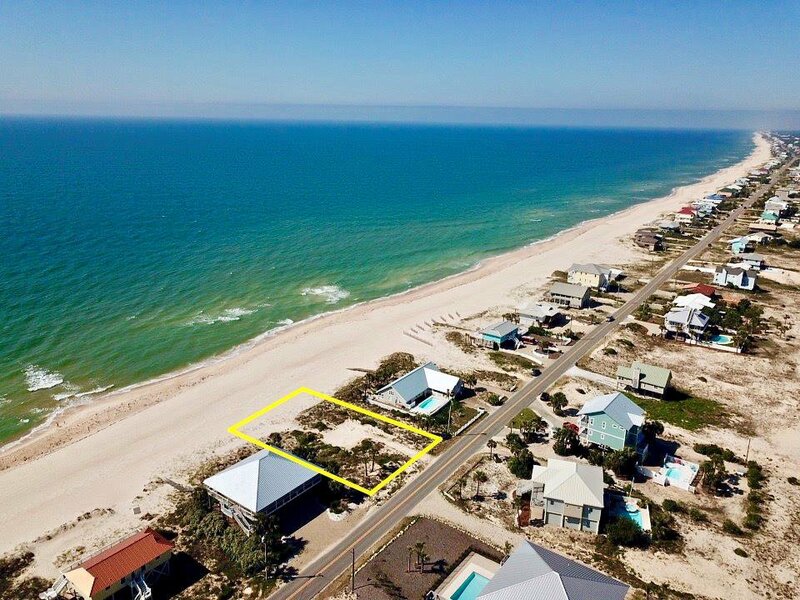 This is your opportunity to get a custom home built to your specifications. 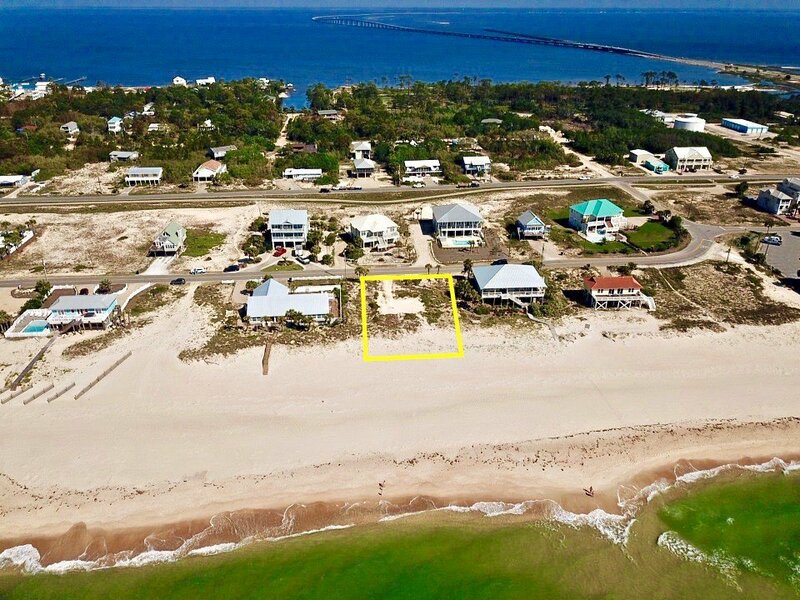 Listing courtesy of Berkshire Hathaway Home Services - SGI.